Tattle Systems maximize IoT and M2M connectivity. Tattle devices, application and software are completely designed and produced in Saskatoon, Saskatchewan, Canada by North Star Systems engineers. Tattle Systems work as a complete and closed system, connecting the device to the user through any smartphone, web app, or tablet from anywhere. The combination creates an innovative, real-time controlled and remote monitoring and data solution. Client’s operations benefit from increased efficiencies, increased profitability, enhanced safety, sustainability and compliance when utilizing Tattle Systems. 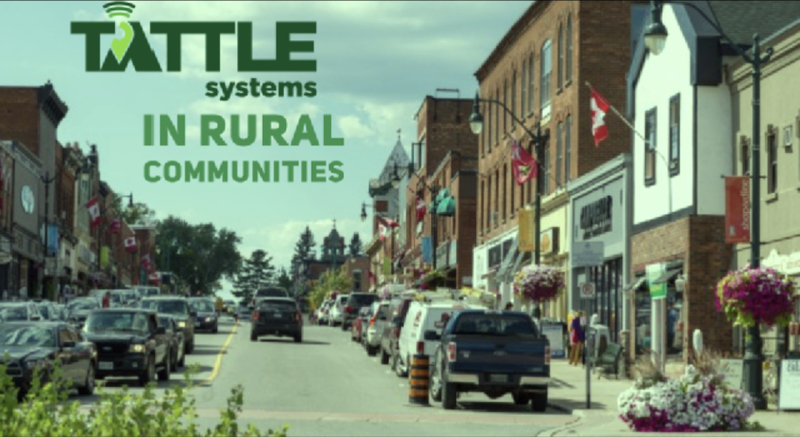 In our latest article, we share information on the use of Tattle Systems technologies in rural communities. The Internet of Things (IoT) impacts people and communities in many different aspects. From your vehicle giving an estimation of how many kilometres until fuel is required, to remotely being able to check the temperature of a grain bin, IoT provides the tools to better enhance knowledge and intelligence of surrounding environments. For businesses, IoT adoption allows a community’s resources to be allocated more efficiently and effectively resulting in decreased costs. 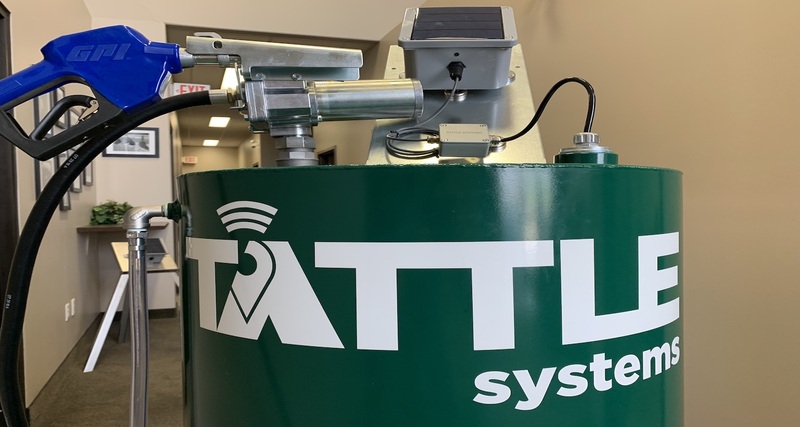 Tattle Systems technology and equipment help small towns track and monitor lift station pumps and water reservoir levels, allowing them to remotely manage important assets that town residents depend on. 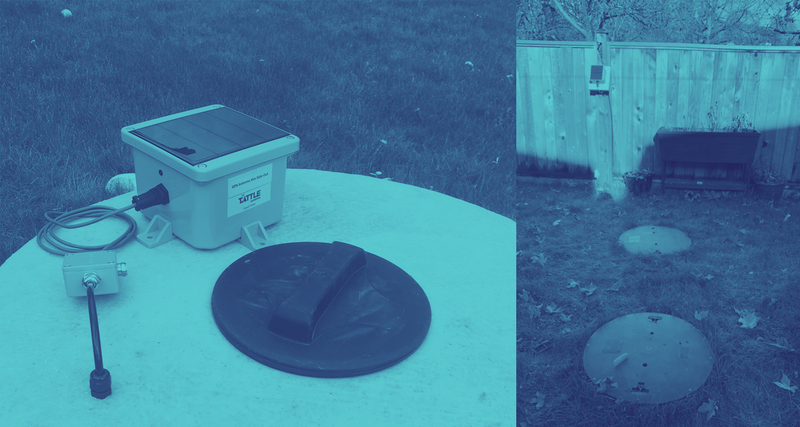 Adopting Tattle Systems technology allows communities to be proactive in response to instances where a problem could arise, such as a drinking water advisory. Instances like this are why IoT integration is becoming more understood and essential in rural communities. Increasing awareness and being proactive is one of many capabilities Tattle Systems allows communities and small towns to experience. Lorelei Karcha, Town of Preeceville Administrator had this to say about their adoption of using Tattle Systems. We have been using the Tattle Systems in our municipality to remotely monitor the levels in our water treatment plant reservoir, well house reservoir and lift station. It has given our water/sewer foreman peace of mind knowing that if any issues arise, he will be immediately remotely notified on his phone. Accurate, real-time monitoring allows the Town of Preeceville and others the ability to take the hassle and worry out of daily operations. North Star Systems leads in the creation of innovative technology. We pride ourselves on outstanding service and our Tattle Products provide solutions to streamline the operations of your business. If you would like to know more about how North Star Tattle Systems can help your rural community reach out to our team today!